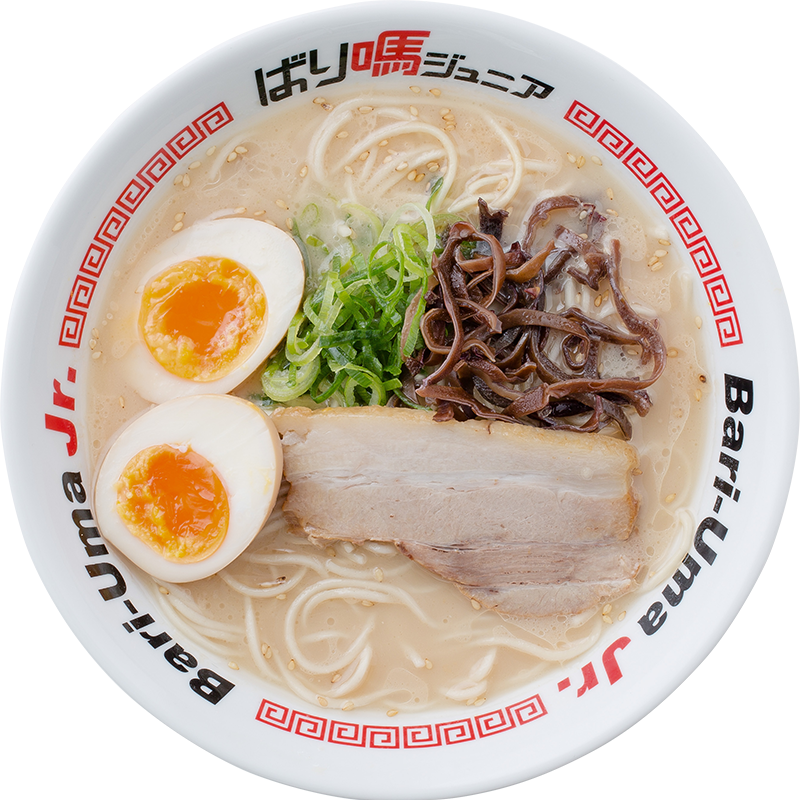 The founder of Bariuma Junior, while expanding Bariuma restaurants across the globe and exploring all over Japan to try all kinds of ramen,began to feel that he wanted more people to enjoy delicious Japanese ramen. 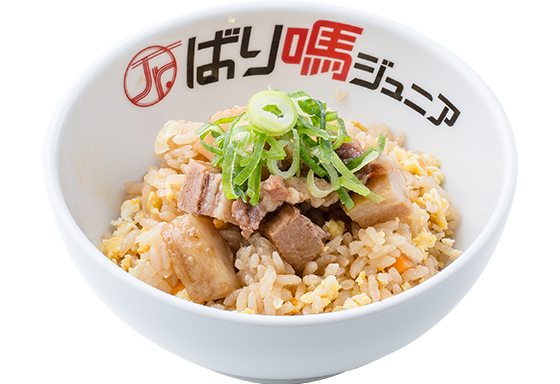 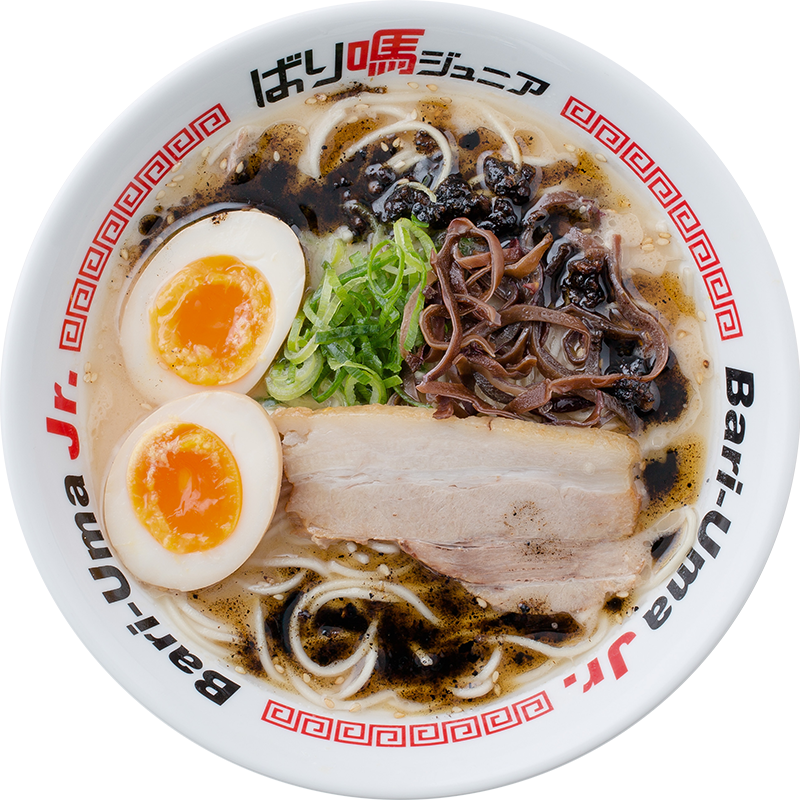 So he examined and improved the soup and noodles of original Bariuma ramen to establish this new brand as the 2nd generation of Bariuma brand,which offers mild and light taste of pork-bone (tonkotsu) soup. 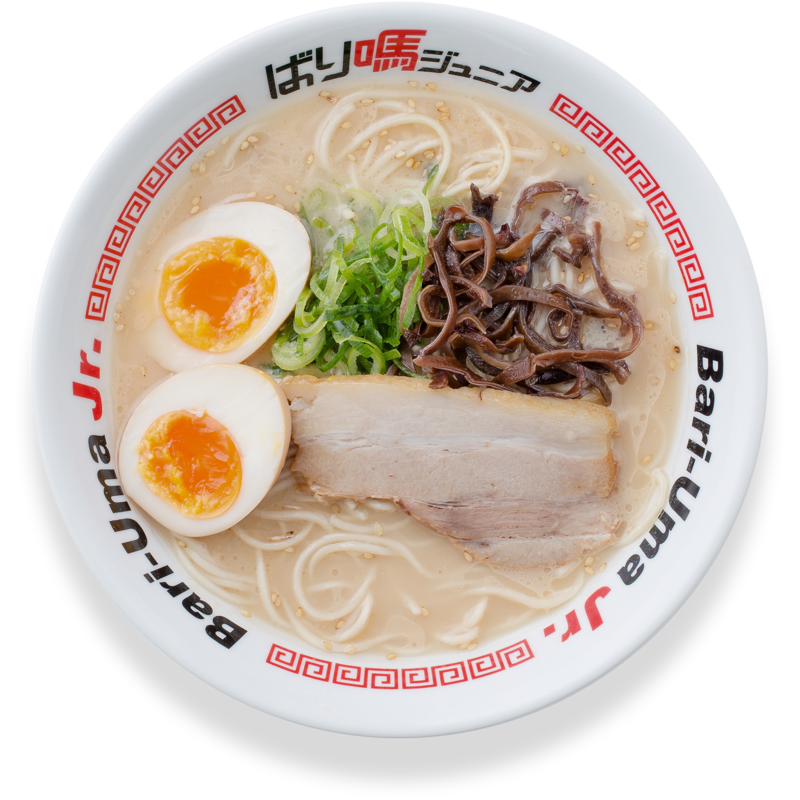 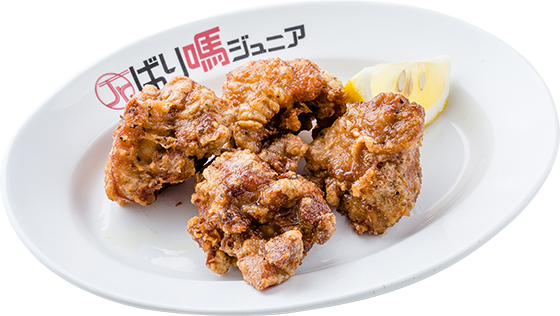 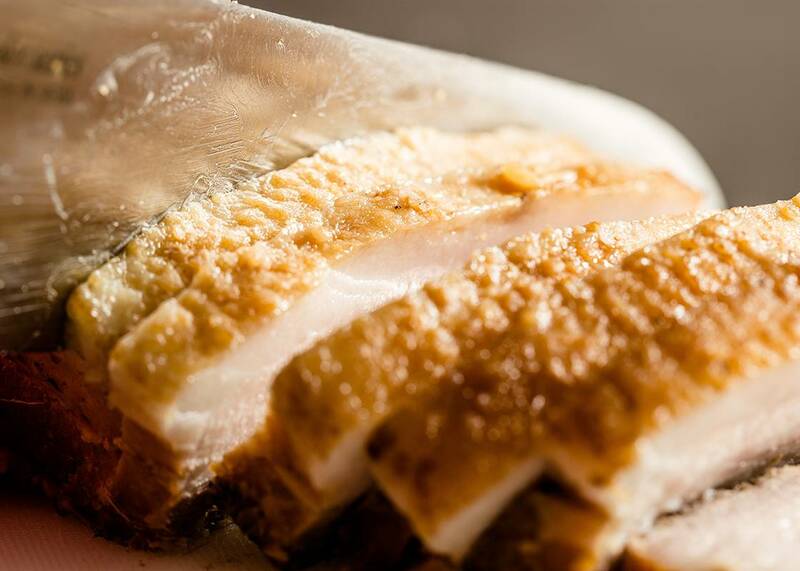 The feature of Bariuma Jr. is the rich and light taste of pork-bone (tonkotsu) soup. 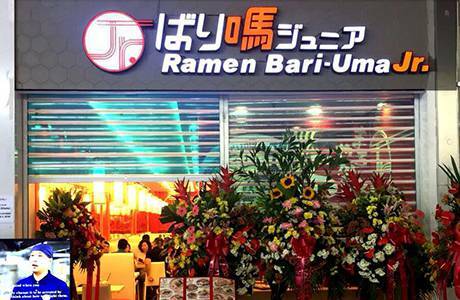 We offer it at a very affordable price so that more people can enjoy our ramen. 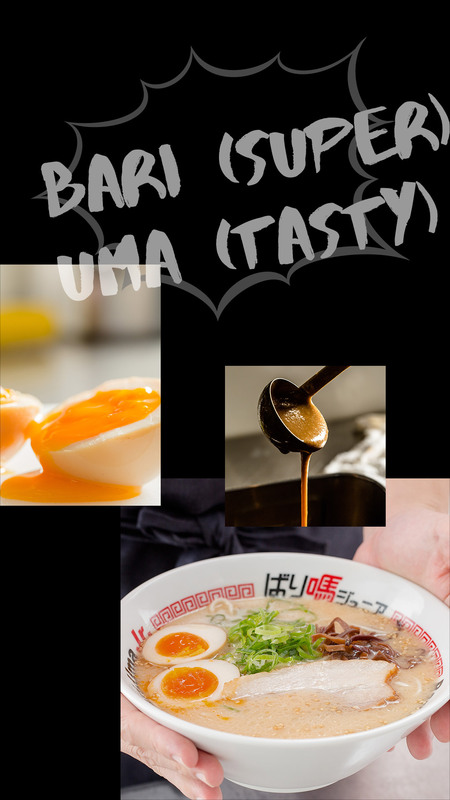 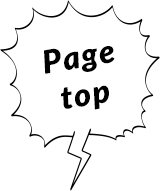 We have prepared a really delicious Japanese ramen for you. 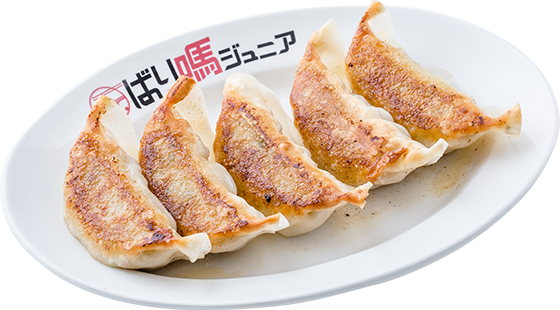 Please feel free to visit us with your friends and family. 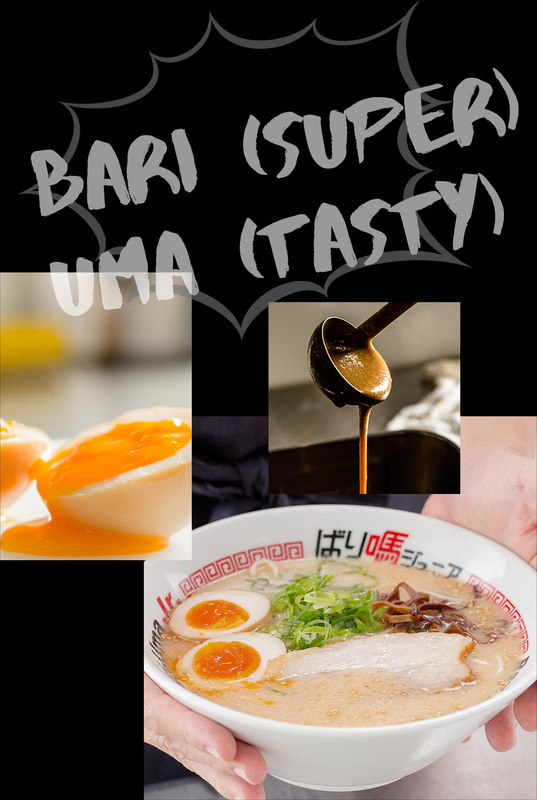 Ramen Bari-Uma Jr. © All Rights Reserved.